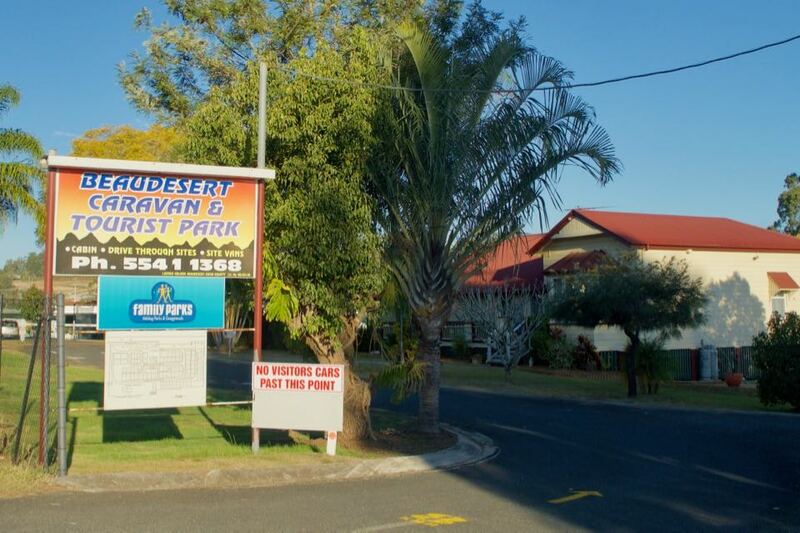 A peaceful caravan park in the Scenic Rim, with a rural outlook and a quiet country feel. Choose from a range of options, including cabins, on-site vans, powered sites and un-powered sites. Good clean facilities including amenities blocks, camp kitchen with appliances, laundry, wash bay and dump point. Our park has great rates, with flexible extras and discounts for longer stays. Stay 6 nights and get the 7th night free! Just a short drive from Brisbane and the Gold Coast, our park is a great place to base yourself to explore the beautiful Scenic Rim. Head out to Boonah, Rathdowney, O’Reilly’s or Lamington National Park, wander around the shops and markets of Canungra and Mt Tamborine, and visit the surrounding wineries. Centrally located, the park is a short walk to town, where you’ll find a range of shops and places to eat.